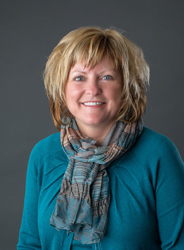 It’s Tonya Breymier’s self-professed mission to pioneer improvements in nursing education. Her efforts can be visualized through a three-word mantra passed on in the master’s programs that she has started and grown: Pride. Passion. Perseverance.